Shopping around for car insurance in Raleigh can be a hassle, especially if you really want to get the best deal around. So why not make it easy for yourself and look to us at Carter Glass Insurance? Here at the Carter Glass Insurance Agency we are dedicated to helping our clients in Raleigh get the best coverage at the best rates. No matter how much coverage you would like or if you need some guidance with selecting the right-fitting insurance, we at Carter Glass Insurance will be here to ensure that you get the best coverage at the best rates. We provide exceptional service on top of the best car insurance in Raleigh and with us you can feel great knowing that if you ever need help with your policy or have any questions, then we'll be available to provide you with top-quality assistance. We at Carter Glass Insurance are the right group of insurance professionals to turn to when you need new car insurance in Raleigh at the lowest possible rates. 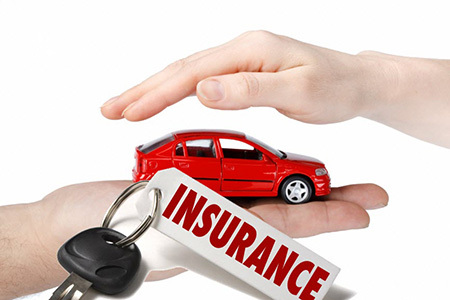 If you'd like, you can get started right now with free car insurance quotes by filling out the simple contact form found on our website, www.carterglassinsurance.com. If you have any questions or need any assistance, then just give us a call today at 919-230-8760 or use the contact form found on our website.